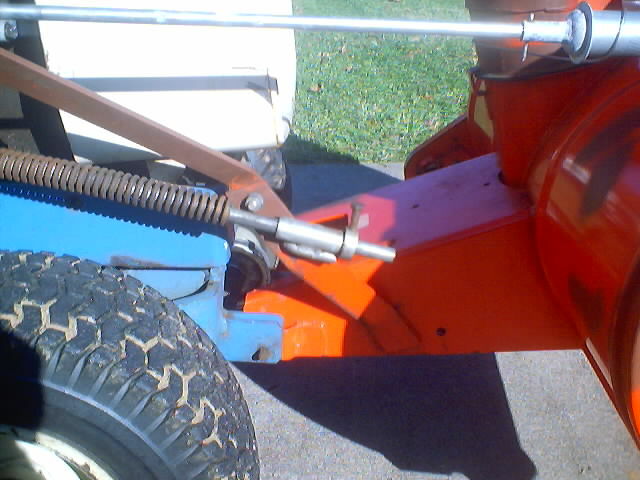 Note in the first two pics, the lift rod is orange, the stock Simplicity lift rod with the clevis end. It will work fine if the Homelite has a manual lift. 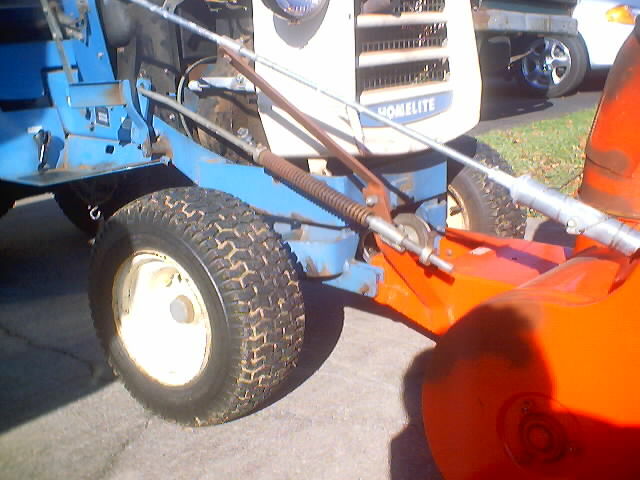 (The manual lift lever will "float" allowing the snowthrower to follow the ground) The second two pics show the lift rod required if the Homelite has an electric lift. 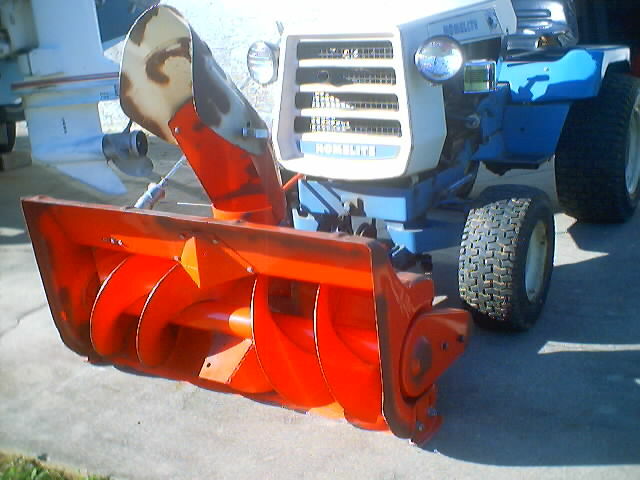 (In this case, the design of the lift rod allows the snowthrower to "float". 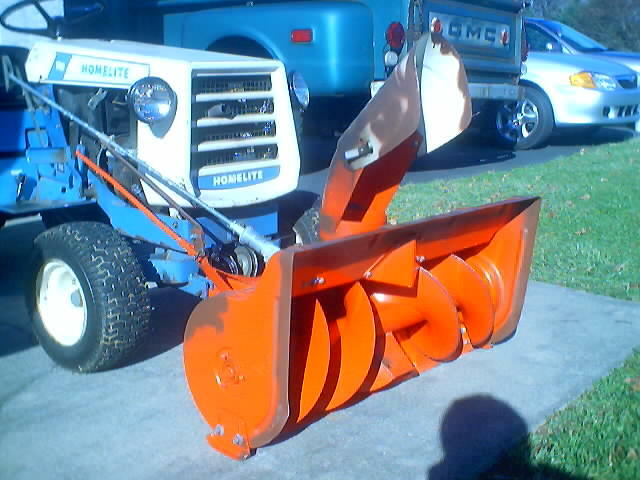 In a second post, I'll detail exactly how I connected the Homelite to the Simplicity snowthrower.